Mark Lynn, ASBP Vice-Chair & Managing Director of Eden Renewables/Thermafleece discusses the multiple roles of insulation in buildings. This paper has been peer reviewed and is supported by members of the ASBP’s Natural Fibre Insulation Group. 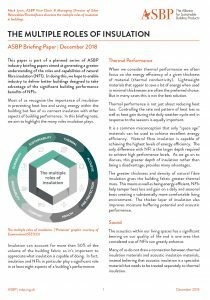 Keep up-to-date with the latest resources, case studies and events about natural fibre insulation products and systems at asbp.org.uk/natural-fibre-insulation. ASBP is part of the SB&WRC project which is seeking to develop prototype insulation materials from natural fibres and waste sources. 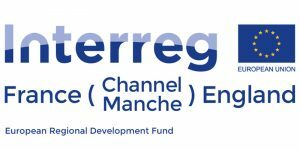 The project is supported by the INTERREG VA France (Channel) England programme and receives financial support from the European Regional Development Fund (ERDF).